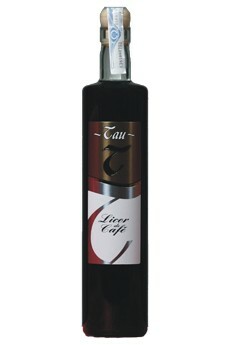 Coffee liqueur. This coffee liqueur is made by hand. 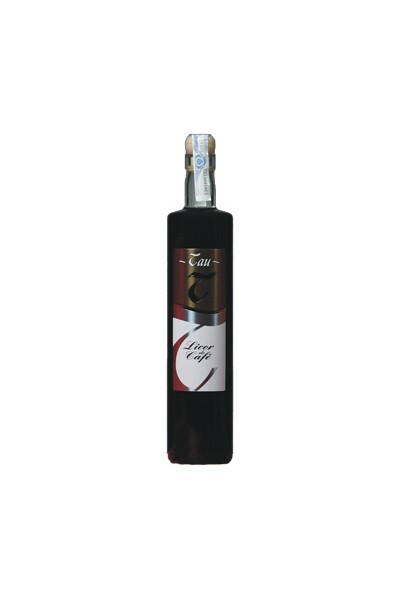 This coffee liqueur is made by hand-based coffee of the Arabica variety. It is a sweet drink that can be taken with ice or hot. It can also accompany desserts.